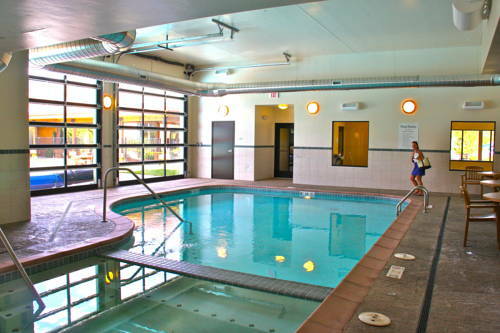 There's baby sitting service, so you can be worry free for a few hours, and activities for children are available that are fun. 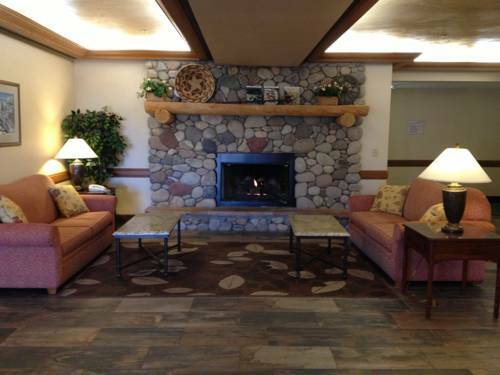 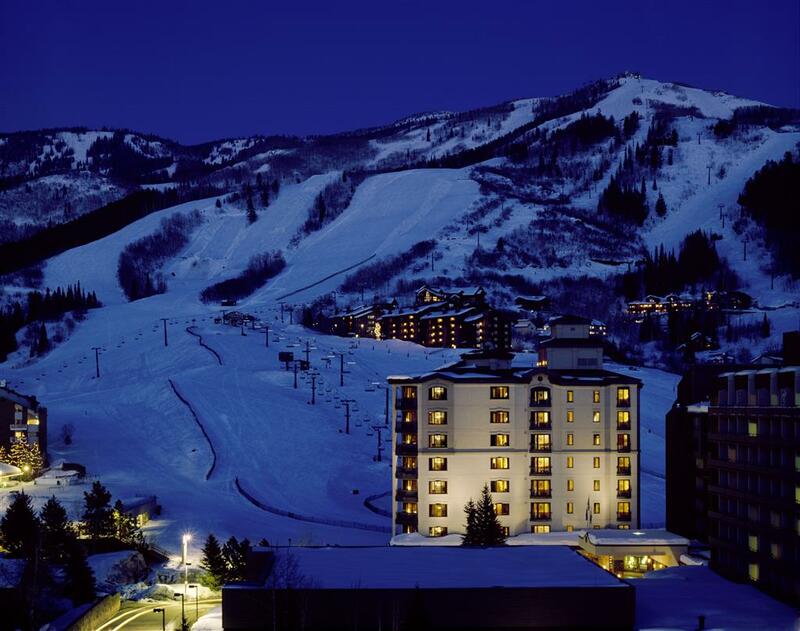 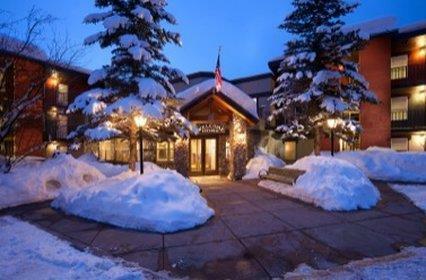 If you’re traveling to Steamboat Springs, treat yourself to something good and try Sheraton Steamboat Springs Resort. 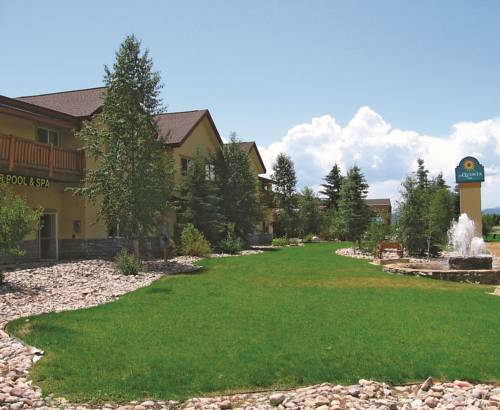 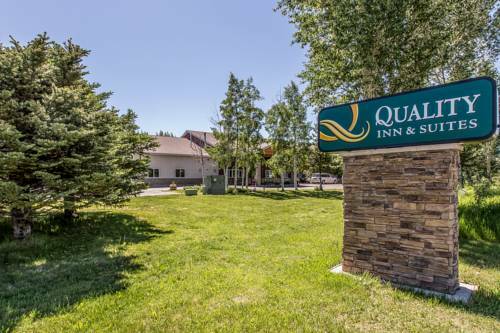 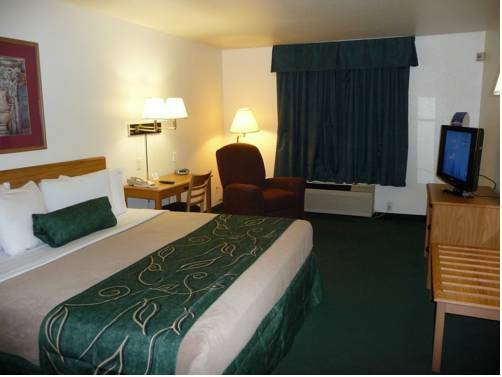 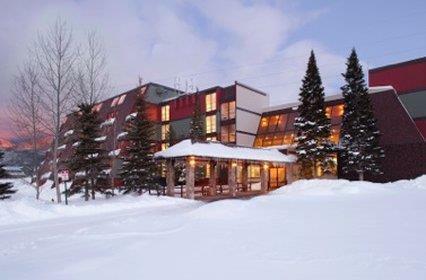 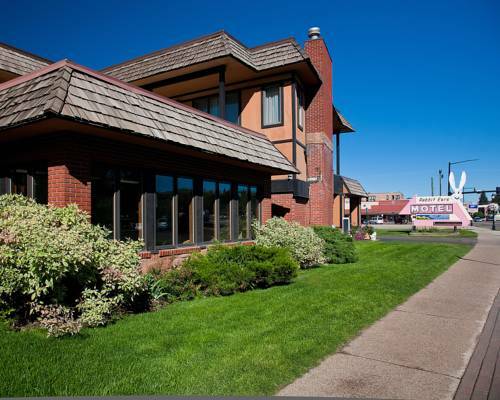 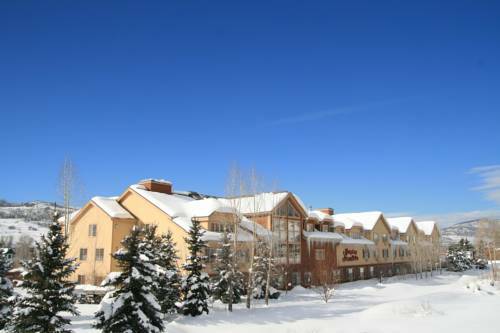 These are some other hotels near Sheraton Steamboat Resort, Steamboat Springs. 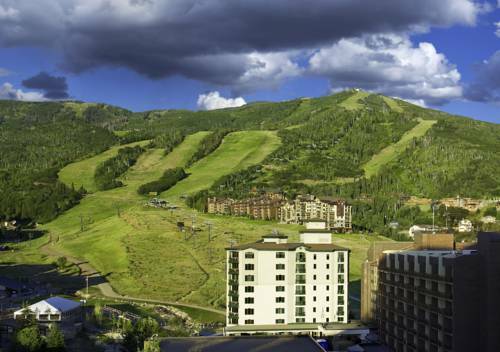 These outdoors activities are available near Sheraton Steamboat Springs Resort.